When Bridie receives a pair of gum boots wrapped in rainbow paper for her fifth birthday she is delighted. They are the best boots ever! Just right for splashing in puddles and twirling on tiptoes. But when she turns six Bridie decides her boots should go on a big adventure. 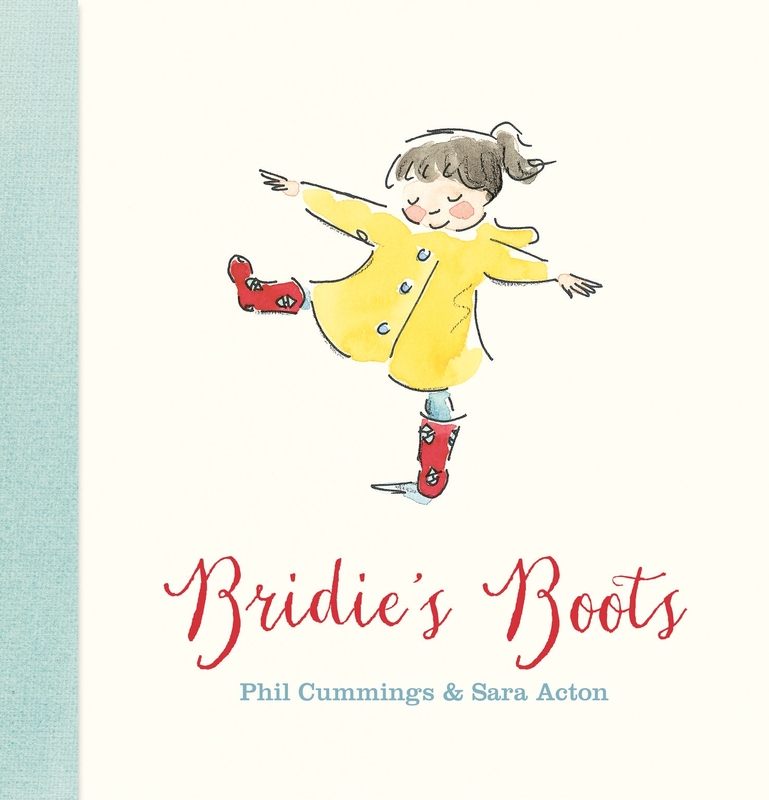 Bridie’s Boots is a delightful story about a little girl with big ideas. Illustrations by Sara Acton. Published by Working Title Press.